Over the weekend, we reported that Twitter account @YesYoureRacist was trying to identity attendees at the “Unite the Right” rally in Charlottesville, Virginia. 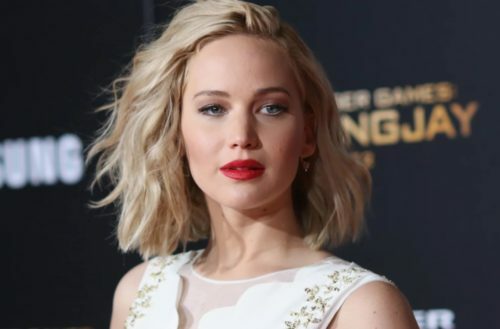 Well, actress Jennifer Lawrence also spoke up against the horrible violence, encouraging her 16 million followers on Facebook to tag people they may recognize in the photos as well. As of publishing, her post as more than 9,000 shares and 600 comments. The Twitter account @YoureSoRacist made quite a number of accurate identifications. The first person the account identified, Cole White, reportedly lost their job thanks to the research work the account did. While many thought he was fired, the business where he worked, clarified he had resigned. “Cole chose to voluntarily resign his employment with top dog and we accepted his resignation,” Top Dog said in its statement. One person, 32-year-old Heather Heyer, was left dead after Saturday’s violence.